Let me get this out the way: The fourth episode of Hard Knocks with the Atlanta Falcons was, by far, the series’ best up to this point. Another episode of Hard Knocks means we’re that much closer to the regular season. 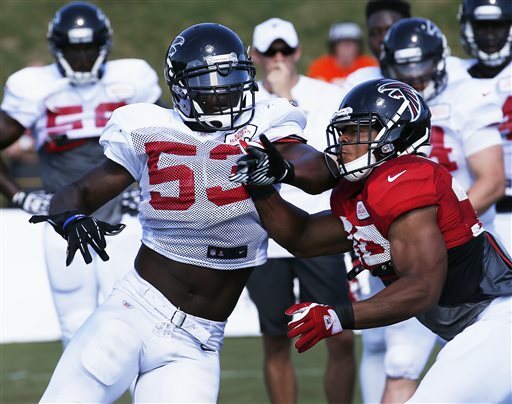 The first few minutes of the third episode of Hard Knocks with the Atlanta Falcons was a first in the show’s history as we’re taken inside the operating room to witness rookie linebacker Marquis Spruill’s ACL surgery. The second episode of Hard Knocks opens with a cut: undrafted rookie fullback Roosevelt Nix-Jones is released from the team. Cuts are probably the worst part of being a coach. Before the joint practice with the Tennessee Titans, Mike Smith warns anyone who fights will be thrown out. We’re then given a nice foreshadow when the camera briefly pans to center Joe Hawley. 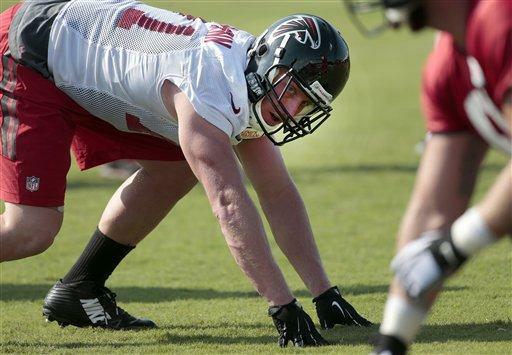 Last night’s premiere of Hard Knocks with the Atlanta Falcons was a doozy. After just one episode, I’m now convinced bringing the cameras to training camp was a good decision. The show on its own is brilliant as it’s always nice to get a behind-the-scenes look at an NFL team’s training camp. 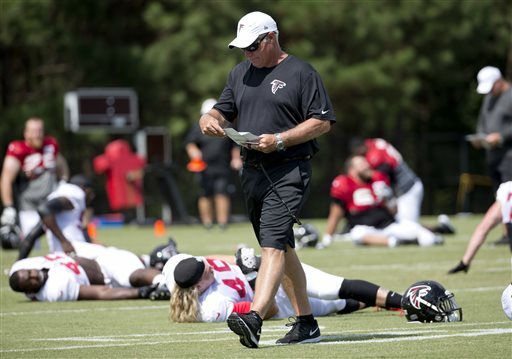 Of course, Hard Knocks’ brilliance was amplified by the fact it’s featuring the Falcons. The Atlanta Falcons have signed free safety Tyrell Johnson in light of Dwight Lowery’s uncertain status after suffering a concussion during Friday’s scrimmage. With Dwight Lowery' season in doubt due to concussion, Falcons add vet safety Tyrell Johnson. 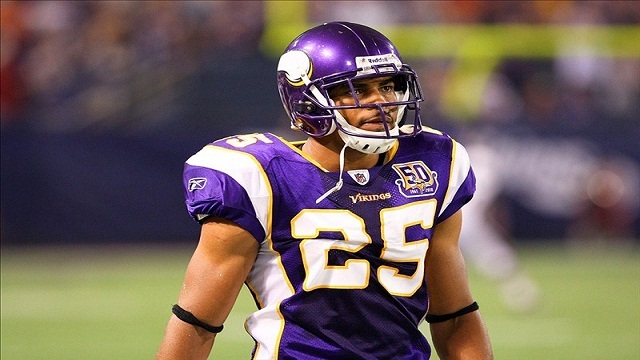 Johnson was drafted in the second round (43rd overall) of the 2008 NFL Draft by the Minnesota Vikings. He started 27 games for them over four years, and last appeared in four games with the Detroit Lions in 2012. For his career, he’s totaled 126 tackles and two interceptions. 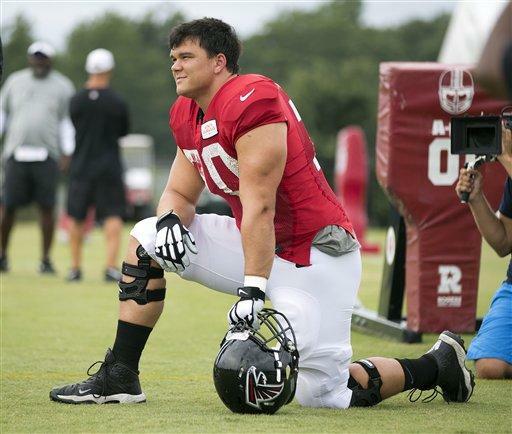 To make room for Johnson, the Falcons waived fullback Roosevelt Nix-Jones. The free safety position is now officially a concern for the Falcons.